Las Colinas, which translates as "The Hills," is the newer of two 18-hole championship courses at Mission Inn Resort & Club. 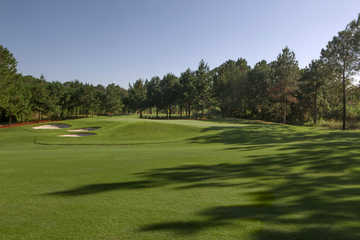 It offers a different challenge than the resort's original layout, El Campeon. Las Colinas has a unique inland links design with wide-open fairways and a gently rolling landscape. Las Colinas, which translates as "The Hills," is the newer of two 18-hole championship courses at Mission Inn Resort & Club. It offers a different challenge than the resort's original layout, El Campeon. Las Colinas has a unique inland links design with wide-open fairways and a gently rolling landscape. The soft, receptive greens are large and undulating. 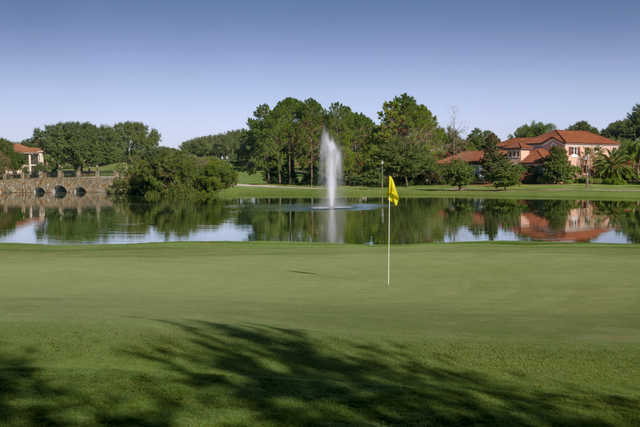 The classic architecture of the golf course calls for accurate shot placement but overall, the flatter and more forgiving Las Colinas is the less difficult of the two Mission Inn courses. 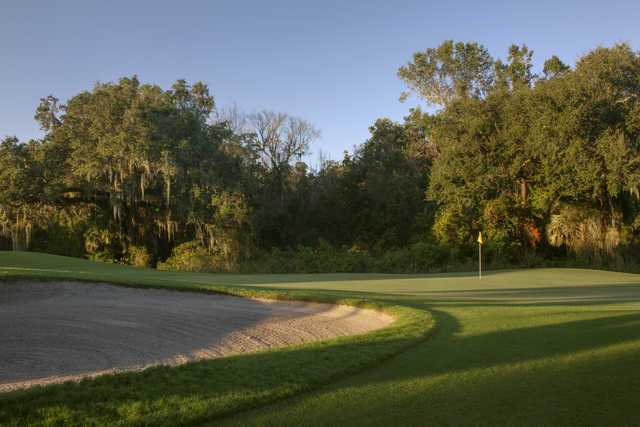 There are still many challenging holes though, including the signature par-5 12th, which requires accuracy from tee to green since its runs alongside a tight, tree-lined fairway. 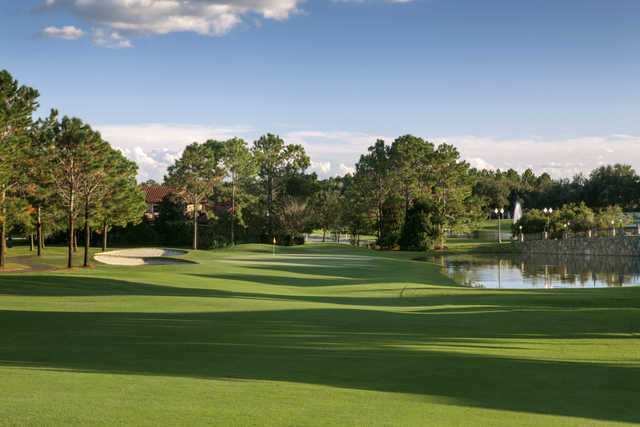 In addition to the two golf courses, Mission Inn Resort & Club offers extensive practice facilities and resort amenities including tennis courts, a fully equipped fitness center, and spa.